Partnerships with Universities - Research Institutes / Partnership with Vector Technologies Ltd. Since 2015 Cos Hellas Ltd. has established a strategic partnership with the Laboratory of Machine Design (MDLab) of the National Technical University of Athens. This partnership aims at enhancing the design and analysis capabilities of Cos Hellas as well as obtaining mutual profits from the testing facilities and specialized testing equipment and software available in MDLab and manufacturing potential in the industrial scale available at Cos Hellas respectively. At the same time, both under-graduate and graduate mechanical engineering students have the opportunity to work on case studies provided by Cos Hellas Ltd. either as part of their studies and internships or by later becoming themselves part of the companys’ scientific staff. This cooperation between the university and the industrial sector is fundamental for both parties and greatly encouraged by this partnership. We have developed a partnership with "Optoelectronics, Laser and Applications" lab, by which we were inspired to develop and launch the Optomechanics product series ““Omech-Gecko Series” . We provide the lab with custom Optomechanics products, used mainly in photonics experiments and in experiments during research programs (horizon etc. ). With the lab we share the same interest in optimizing the properties of the Optomechanics products that exist in the market (non reflecting, optimum friction, nano-coatings etc. ) in order to eliminate the dangers threatening the researchers during the experiments. We provide the Shipbuilding Technology laboratory with steel test specimens used in quality control research (tensile tests, etc. ) to define possible mechanical failure causes like welding cracks. We are proud to cooperate with Fasmatech, a company with worldwide prestige in the field of hardware development for mass spectrometry and ion mobility science and technology. This is groundbreaking for diagnostics opening up new horizons in the field. Our high precision parts are components of the Fasmatech’s unique devices. We are proud to provide GAEC with unique domestic devices and products. With the principals of functionality improvement and optimization of radiation protection, we develop solutions which apply nationally in the Medical world. Partnership with Vector Technologies Ltd.
Vector Technologies was established as a major supplier of measuring instruments and high technology systems for at least 11 years. The last two years, Cos Hellas with Vector Technologies, started a strategic partnership to develop a product series for Optomechanics, trying to meet the best quality standards to access the market. The products will soon be out for sale, followed by 2D drawings and CAD models on Vector Technlogies' e-shop. The quality of the services Cos Hellas offers, in combination with the elevated feeling of responsibility regarding the final result, have established Cos Hellas mechanical workshop as a valuable partner for highly specialized projects on which reliability is a must. Cos Hellas is a good partner, with good know-how and technical solutions. Cos does detailed and fast work with clean and quality work when it is required. There is a good partnership between the two companies, regarding the technical level and the communication, which is good and direct. The company "pittas-dragnis" works on a very specialized and demanding field. Cos Hellas helped manufacture the molds which fulfill our needs. Their professional approach, the quality and the exceptional knowhow on what they do, are some of the reasons why we choose and recommend Cos Hellas. 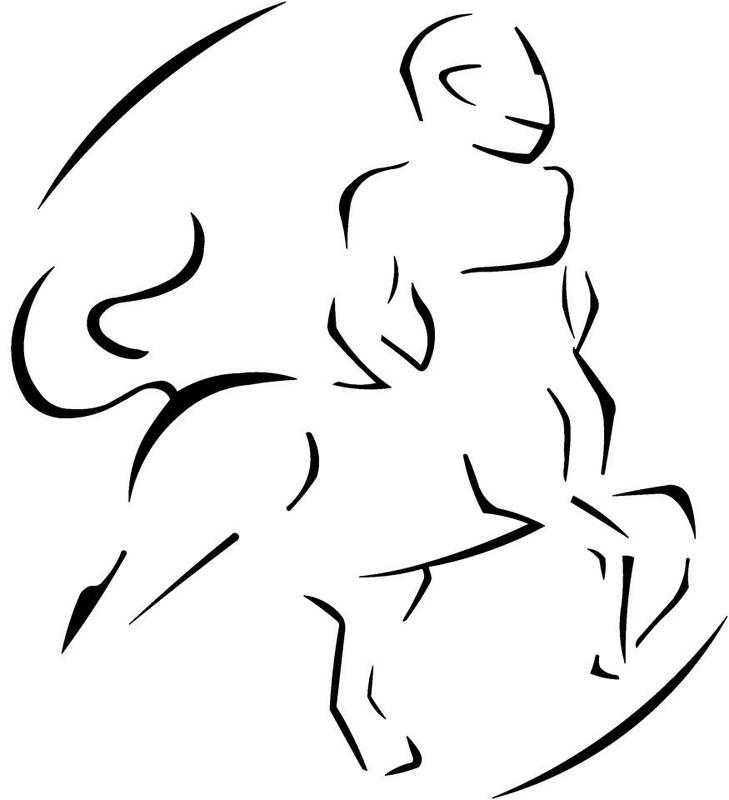 We are proud to sponsor the Centaurus Racing Team of University of Thessaly. 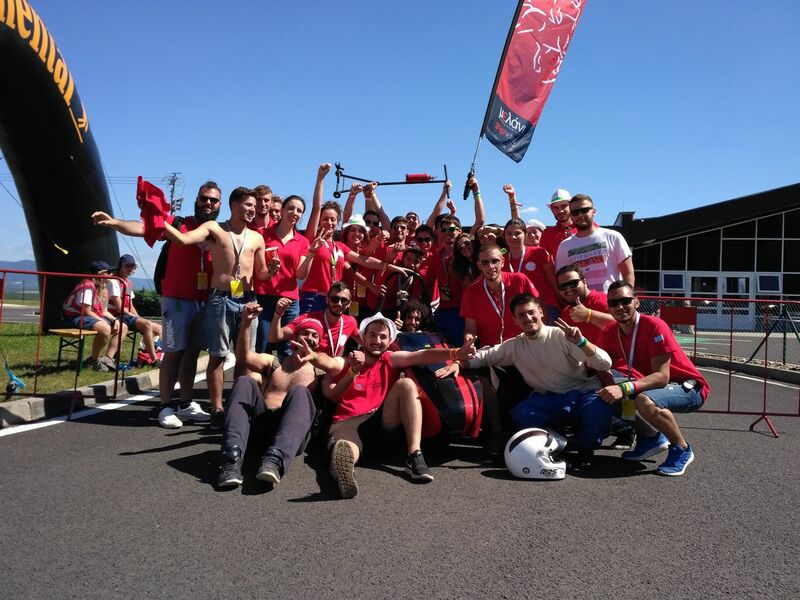 The team with its formula-style race vehicle, added one more success in its history by participating in the Formula Student competition in Czech Republic the year 2017. The team managed to come 9th in the fuel efficiency event, 12th in endurance event and 11th in business plan competition, with the final achievement of the 13th place!